If not, you’re in luck! We’ve partnered with Bench to help connect tenants with better tools to run their business. 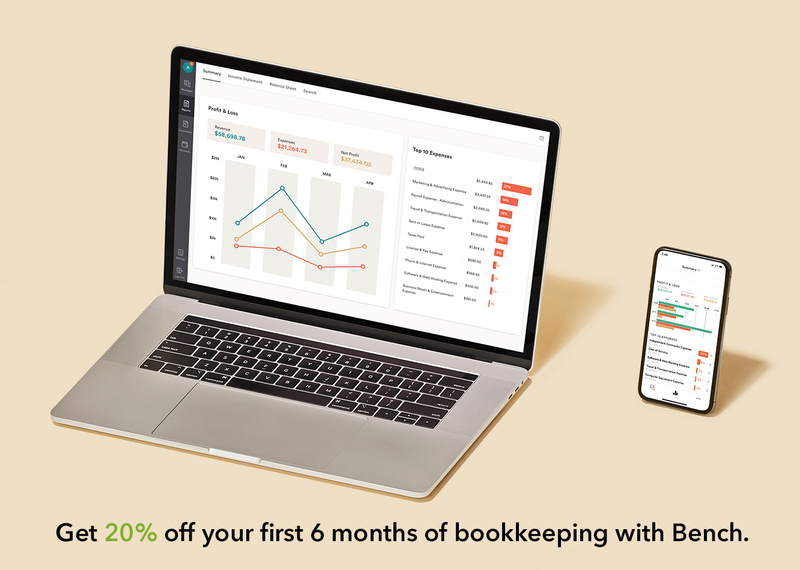 OfficeSpace.com users can now get a free one-month trial and an additional 20% off the first 6 months of bookkeeping. If you feel behind on your bookkeeping you’re not alone. Most entrepreneurs struggle to keep up with their books throughout the year. That adds a lot of stress come tax season, but it also makes it a lot harder to uncover ever tax deduction you deserve. That’s why we’ve partnered with Bench to offer business owners (tenants) with an easier solution – and at a discounted price. OfficeSpace.com visitors Bench provides a seamless way to manage tax season, as well as your finances throughout the year. Office deals in Phoenix in the first quarter of 2018 were white hot, with a number of large sales and leases taking place. According to CBRE, the net absorption in the Phoenix office market reached 154,716 square feet with nearly 1.3 million square feet of gross absorption. Let’s take a closer look at a few of the big Phoenix office deals that closed at the beginning of 2018. The way the workforce, particularly millennials, want to work is pressuring more companies to harbor office space that speaks to a more collaborative setting. The traditional cubicle life is no more and well-designed spaces are stepping in to take its place. 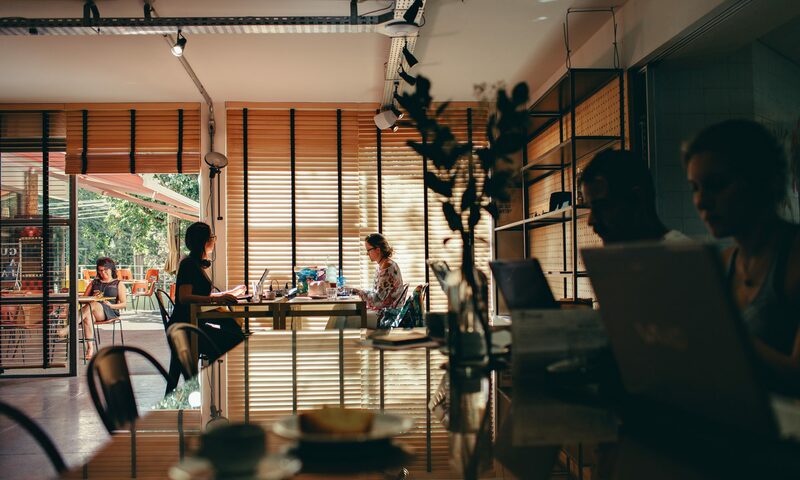 Even if your current office space is not collaborative, there are effective strategies that you can implement to market your space to the collaborative workforce. While it has always been free and easy to add your listings to OfficeSpace.com, we’re excited to announce that it just got even easier! Over the last couple of weeks, you may have been contacted about sending us your flyers, personal websites, or adding us to your e-blast. We now have a dedicated team that will update your listings at no cost or disruption to you. Simply send us your flyers, email us your company websites, or add us to your e-blasts – we’ll take care of the rest. Big Payoff with Tenant Connect for a MBA grad turned CRE broker. 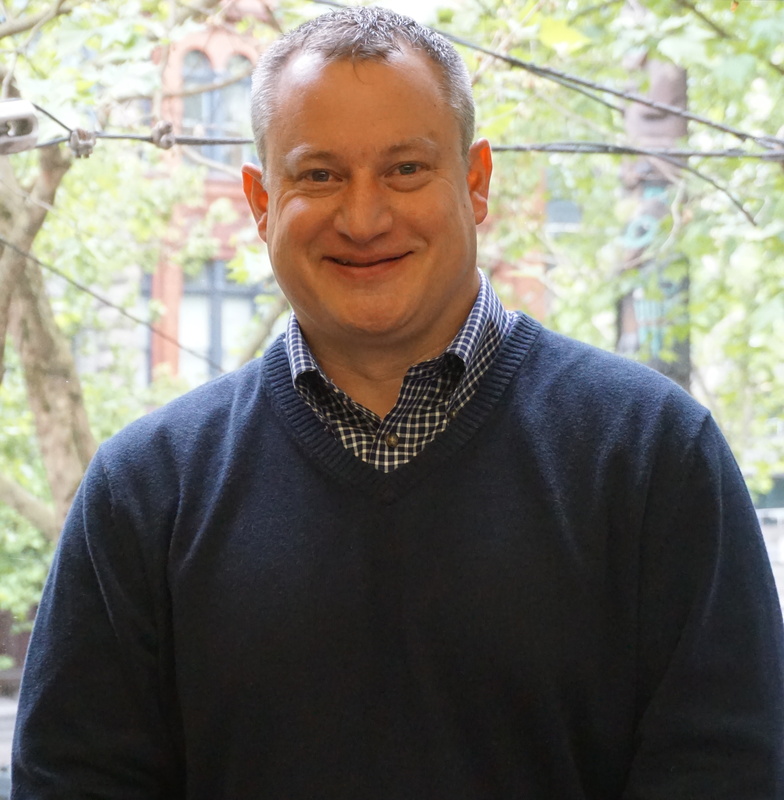 As an MBA graduate with an extensive business background in Finance and Operations, David Mussari is no stranger to entrepreneurship. In fact, it was his interest in entrepreneurial opportunities that became the catalyst for his development as a commercial real estate broker. We’re excited to announce that OfficeSpace.com has joined forces with Community Systems, a leading technology company dedicated to the economic development industry. Through this partnership, OfficeSpace.com‘s commercial listings will now be exclusively featured on economic development organization (EDO) websites across the country and visible to thousands of site selectors, brokers, and companies seeking commercial property data nationwide. 2017 Recap: More Listings, More Connections and Key Partnerships. OfficeSpace.com and Apto Partnership Brings Greater Exposure to Apto Customers. If you’re an Apto customer, your life just got a lot easier! We’re excited to announce that we’ve partnered with Apto to provide all Apto users with the ability to automatically publish their listings directly to OfficeSpace.com. This means that you no longer have to worry about updating across both platforms and can now syndicate your data on OfficeSpace.com without ever leaving your Apto account. 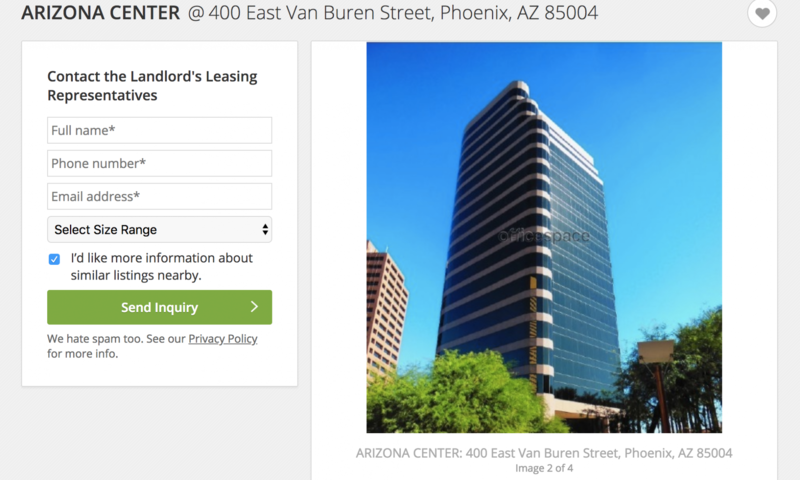 By publishing to OfficeSpace.com, you’ll boost your listings’ exposure and lead pipeline as hundreds of thousands of tenants and brokers search for CRE space on OfficeSpace.com every month. The best part? All it takes is a click of a button from your Apto account to begin syncing your listings, and there’s no additional cost to you. Pull up your listing on Apto. Publish your listing to OfficeSpace.com with a click of a button. 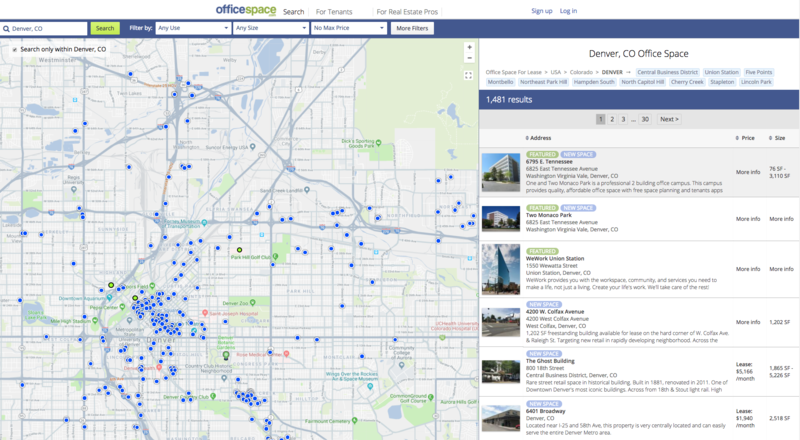 Instantly get exposure to tenants searching OfficeSpace.com. Start getting tenant inquiries directly and add/manage them on Apto. To learn more about this partnership and Apto, check out the Apto blog. Created by commercial real estate brokers, Apto is the leading web-based software for managing client relationships, properties, listings, and deals. Apto streamlines the entire deal lifecycle. Request a demo today. What’s The Most Important Service a Broker Can Provide a Tenant? In order to better understand how closely brokers’ and tenants’ expectations aligned, we decided to ask the following question: What is the most important service a broker can provide a tenant? Check out the responses below to see the top answers provided by both sides. You might be surprised to see the differences in the feedback we got. What is the most important service a broker can provide a tenant? Market knowledge may not be the most important attribute for a broker from the tenant’s perspective. While this was the number one response from brokers, less than 2% of tenant responses had market knowledge listed as most important broker service. The second most popular response from brokers was locating a space that meets the tenant’s needs. Tenants too felt that this was important, and it was a match for second place. There’s really no surprise here, this is a universal expectation. Good and timely communication from brokers is essential for tenants, making this attribute the number one ranked response from tenants with 37% of the responses. Only 13% of brokers marked this as the most important attribute, ranking it the third most popular attribute among broker responses. Tenants want to get a good deal, and they expect their brokers to help. This answer seems like a no-brainer, so we were surprised that there was a bit of a mismatch between the two groups. For tenants, this was listed in their top three responses. For brokers, this came in as the 12th most popular response with only a small percentage falling this category. We could dive into the differences of responses between landlord representative brokers and tenant representative brokers, and hopefully we would see a difference. However, if we take this at face value, brokers who leverage this attribute could have a big opportunity to attract new clients. Tell us what you think! Is this feedback different from what you had expected?